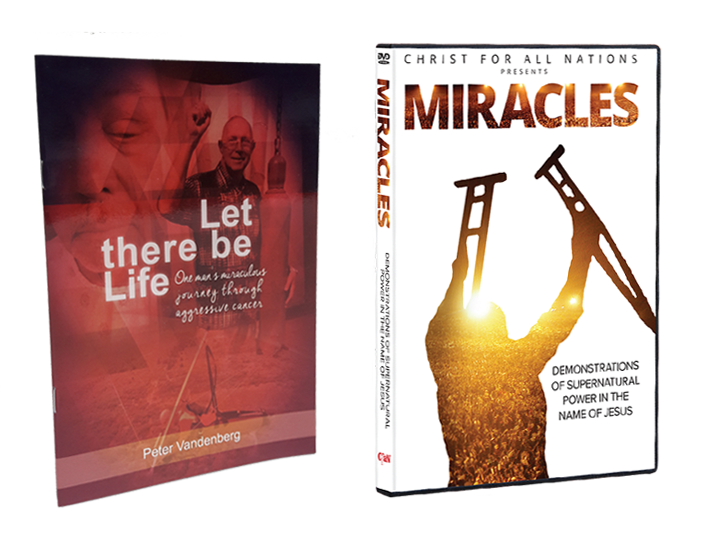 Let There Be Life is the incredible story of God's miracle power, healing Peter Vandenberg from an aggressive form of terminal cancer. He literally went from a death sentence to the sound of life. 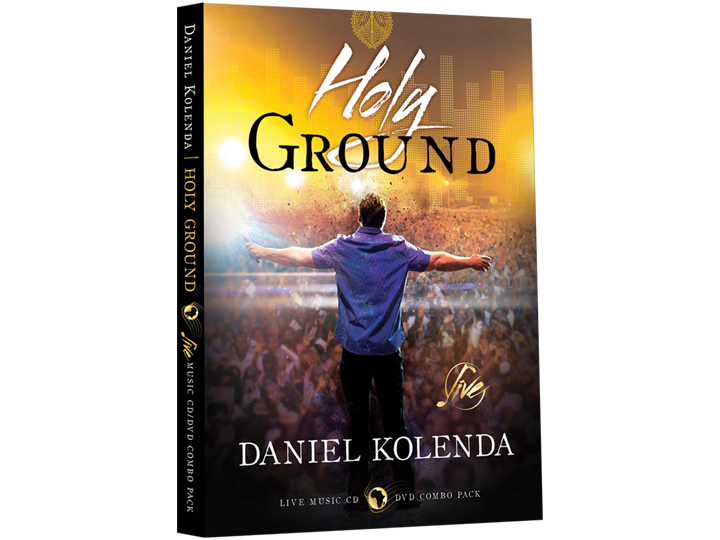 Enjoy his testimony along with the DVD entitled Miracles, which contains 12 stories that serve as a small sampling of thousands of people who have been healed at CfaN crusades. 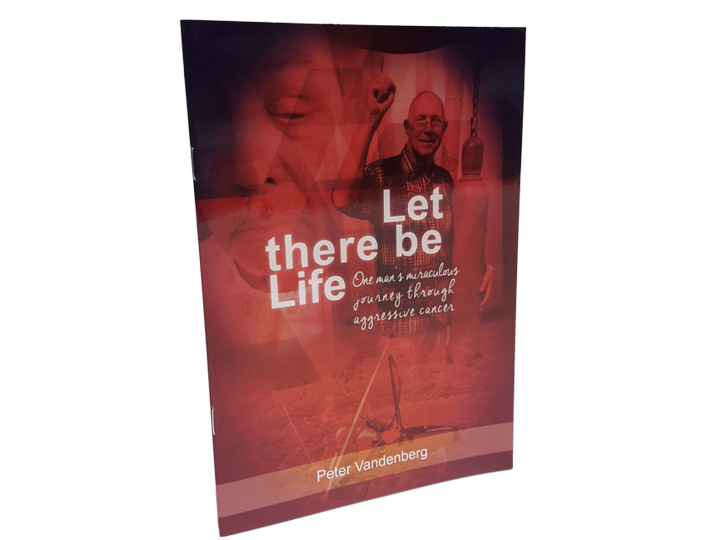 Let There Be Life is the incredible story of God's miracle power, healing Peter Vandenberg from an aggressive form of terminal cancer. He literally went from a death sentence to the sound of life. Peter Vandenberg is the Executive Vice President of Christ for all Nations, working with Reinhard Bonnke for over thirty-five years. He has traveled widely across the world, participating in the evangelistic activities of CfaN and preaching at Fire Conferences. Since the beginning of this decade, he has preached to over 1.5 million delegates in CfaN conferences around the world.